I covered both sides of the insert with patterned paper. 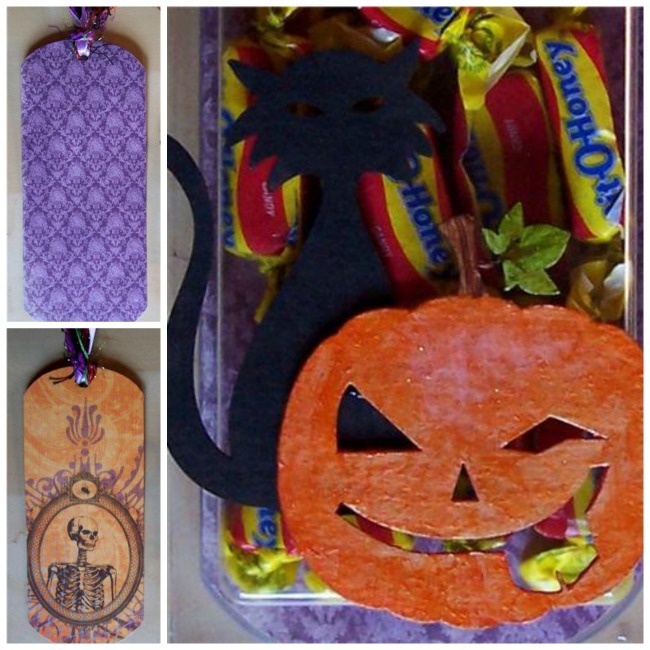 I decided not to decorate this part further because the wrapped candy will be rubbing against the purple side and I didn’t want the other side to be too bulky to close. I then decorated the outside of the case w/the fabulous CE chippies which I altered with Distress paint, acrylic paint and Art Anthology Dimensional Crystal. 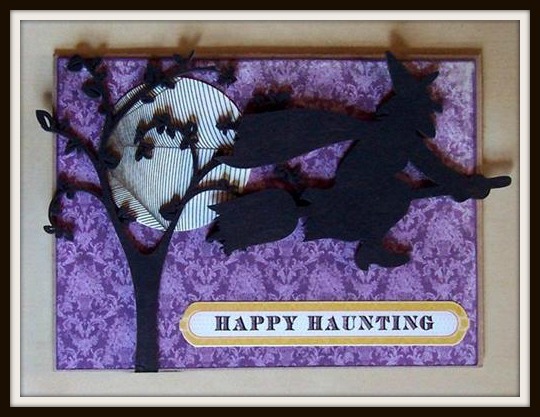 Lastly, I created a card to match using more CE laser cut chipboard pieces. TFL! 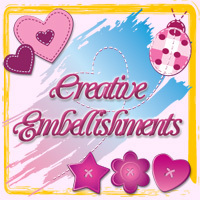 Don’t forget Creative Embellishments also offers monthly challenges! 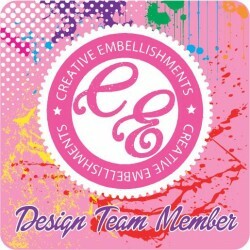 You could win a $25 gc to the CE store! For more info about the October Challenge, CLICK HERE! TFL! 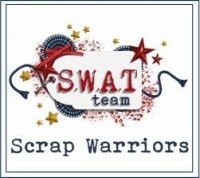 To play along with the SWAT drill #14 sketch with a twist (stickers not thickers), CLICK HERE! 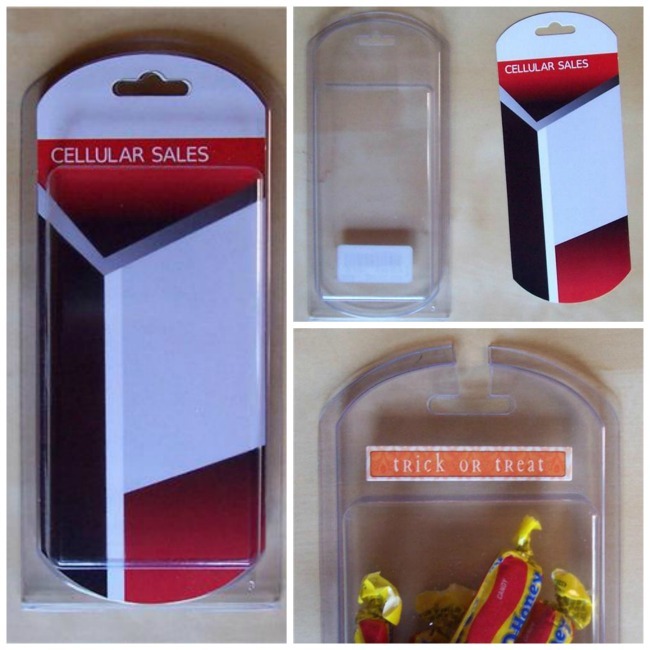 To check out this challenge or the details, view the fabulous examples by the dt or fawn over the amazing entries in the challenge, CLICK HERE. Last Chance! Only 1 Class Kit Remaining! 30 Sep 2012 Comments Off on Last Chance! Only 1 Class Kit Remaining! 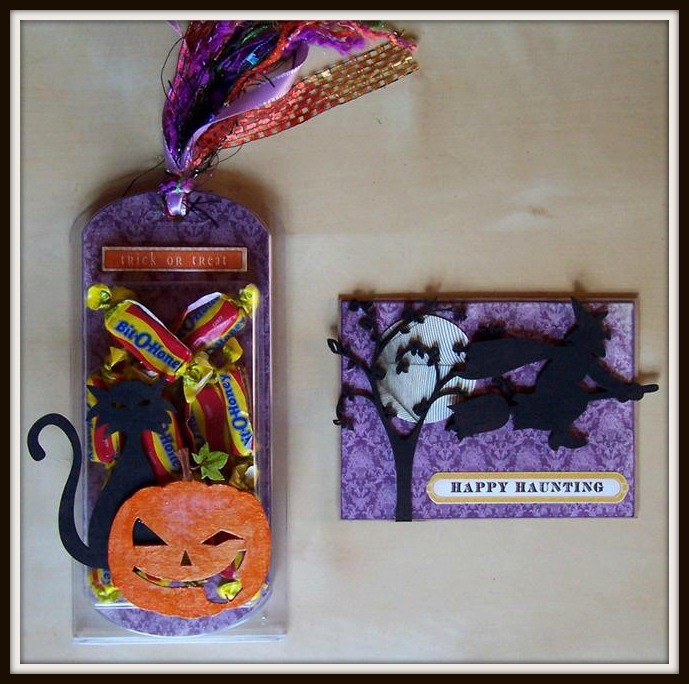 These are the 2 pages I created for the September Class Kit at SKWAD (Scrapbook Kits with a Difference). For September, Julianne sent me some lovely Webster’s Pages Girl Land papers and stickers to work with, along with some flowers, buttons, twine, a pin, a crown chippie and a doily. All class kits come with everything you need to create the pages shown (except basic materials like scissors, pens, ink and glitter glue) and step by step instructions on how to recreate the examples. I’m very late getting this posted, so if you’d like the class kit shown below, please hurry! There’s only 1 left! CLICK HERE to go to the listing at SKWAD.